Zoo officials said they were trying to ascertain how the young man scaled the 12-ft-high wall of the safari enclosure. 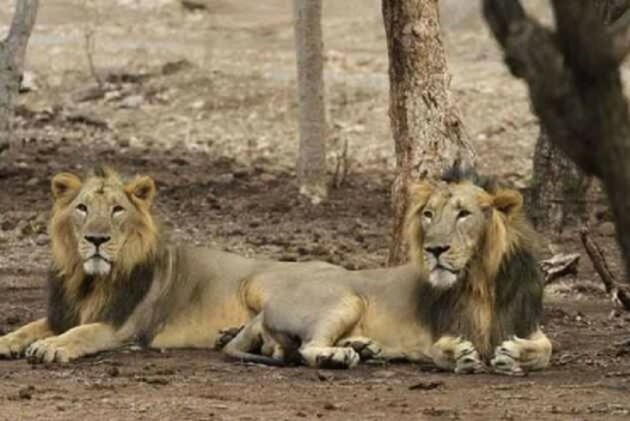 An unidentified man, believed to be around 25 years old, was mauled to death on Sunday afternoon in the Lion Safari of the Chhatbir Zoo in Punjab's Mohali district, around 20 km from Chandigarh. Zoo officials said the victim, was spotted by drivers of the buses that ferry tourists inside the lion safari.